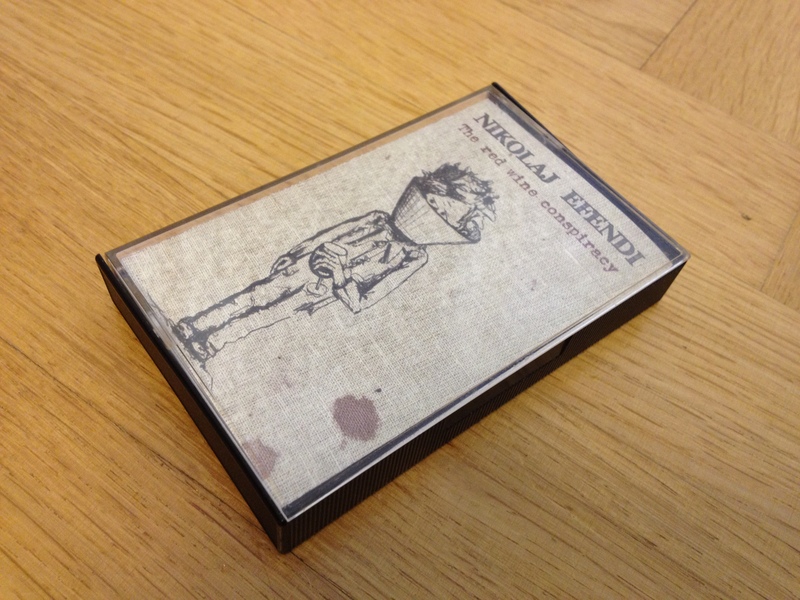 This is a limited edition tape case, which is basically a digital album in a fancy costume. 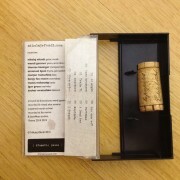 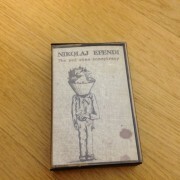 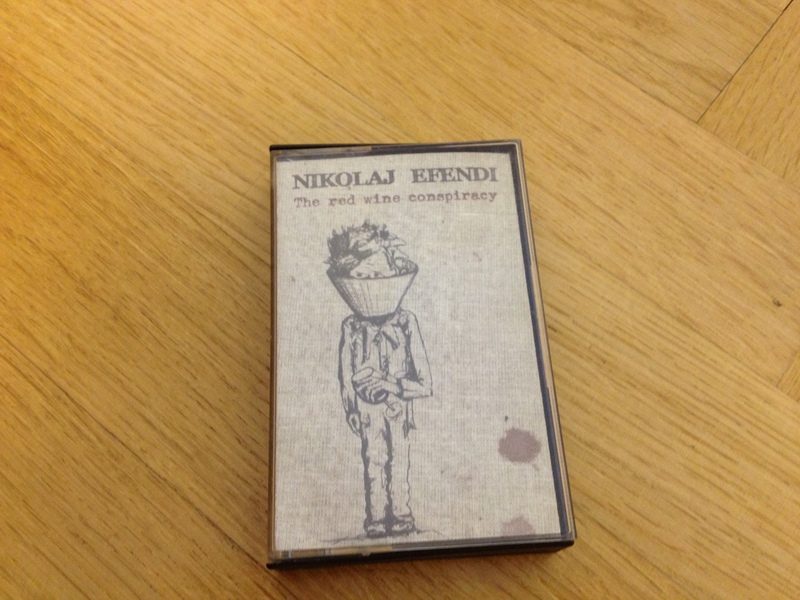 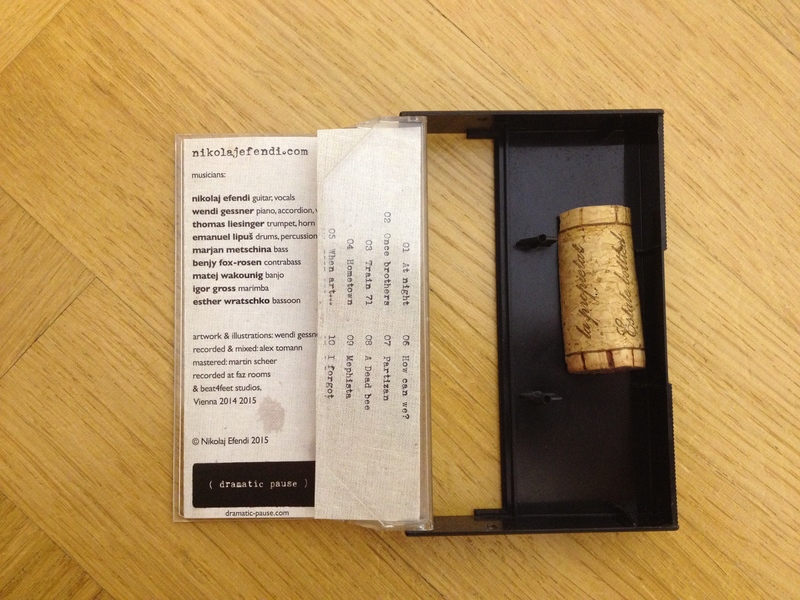 I took my old children tape cases, squeezed in a booklet and dressed up a digital album as a wine cork. 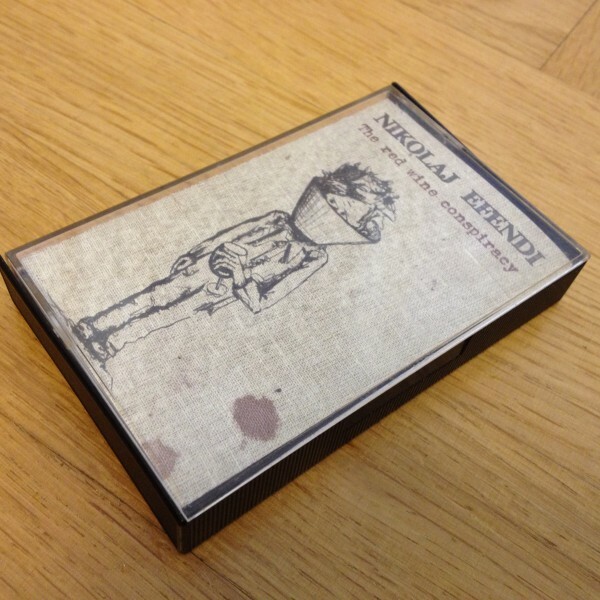 It´s a great christmas gift, though.